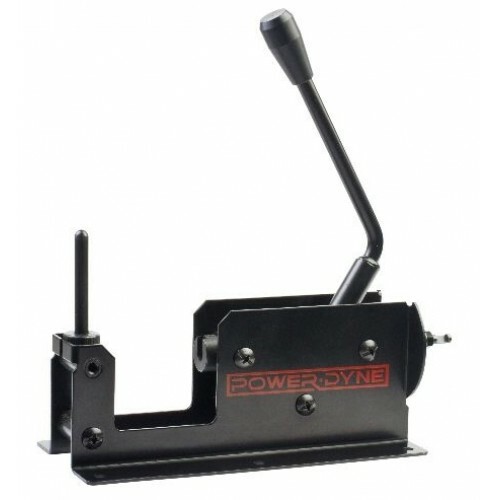 Installing or replacing your bearings is a cinch with the PowerDyne Bearing Press/Puller. Just follow the instructions below and you’ll be back on the floor in no time! To use the PowerDyne bearing puller, start with the handle up and the long pin down (sideways). Then put the wheel on the outside, push the handle down and it pulls the bearing out. Repeat to pull out the other bearing. 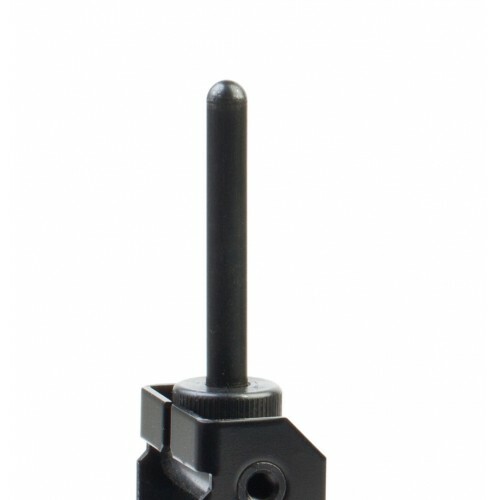 To use the PowerDyne bearing press, stand the pin up and put a bearing down on the pin. Next put the wheel with the outside of the wheel (usually the printed side) facing up and put another bearing on the pin. Tip the pin down (sideways) and carefully pull the handle down. You may have to guide the bearings a bit to get started. The aluminum hub wheels may be a bit trickier than the nylon hub or no hub wheels. Do not use excessive force. A very small amount of silicone oil around the outside of the bearing usually helps ease them into the aluminum hub wheels. 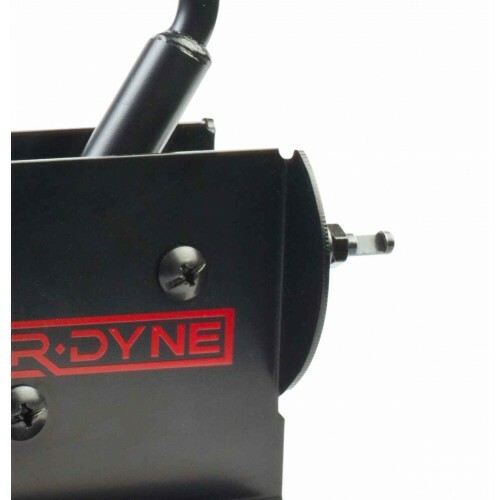 NOTE: The PowerDyne Bearing press/puller comes set up for 8mm bearings, if your bearings are 7mm you will need to order the 7mm pin listed as an option in the drop down menu.